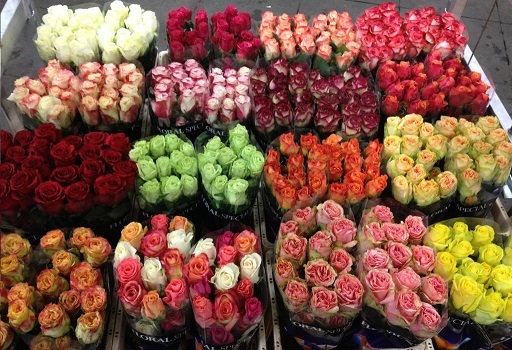 Those thick-stemmed roses with large flowers in bright colours? It is quite likely they stem from Ecuador. Here, at the equator, there is plenty of sunlight while the nights remain quite cool. As a result, the young plants grow slowly but develop fully, and the roses grow firm and large. Increasingly, nowadays, growers in Ecuador are also discovering cultivation on coconut substrates as an option. Horticoop Andina SA is their supplier. It’s about time to meet up with the Dutch general manager, Martin Boekholt.